Following a 5th place finish at the 2016 Rio Olympic games, the Canadian pair of Sarah Pavan and Heather Bansley split as a team after 4 years of championship-less action. 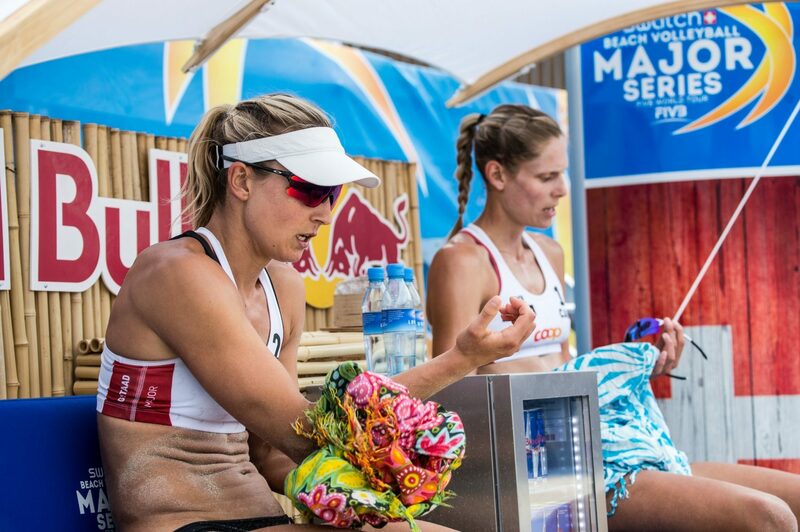 Formerly Canada’s top ranked women’s beach volleyball team, the duo began playing together in 2013. Bansley left former teammate and veteran Liz Maloney to pair up with Pavan after Pavan transitioned from indoor volleyball to the beach. Pavan began talks with Bansley that break up might be imminent back at the beginning of the year, later with the both deciding that the Rio Olympics will serve as their last tournament together. With the FIVB World Tour Finals taking place in Canada and the break up occurring before the site of the tournament was announced, Tuesday will see the two play their first game with their new partners, against one another. Heather Bansley will team up with Brandie Wilkinson and will go head to head against Sarah Pavan and Melissa Humana-Paredes. The winner of the match will become the #4 seed in the tournament and the highest seed in Pool D.